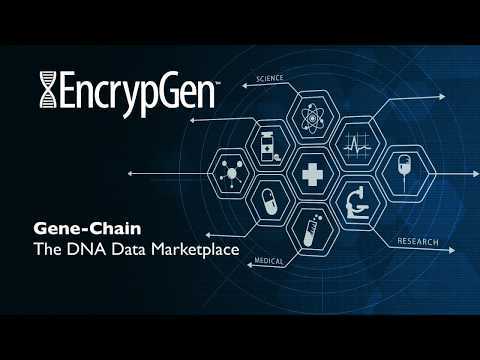 EncrypGen is a blockchain project designed to allow individuals to place their genetic code on the blockchain privately and securely and manage the ability to sell it to researchers. Nebula Genomics is a genetics company developing a platform for individuals to get their personal genome sequenced, and then enable them to store and control that information through cryptographic encryption on the blockchain. Luna DNA is company providing a marketplace for genetic data using blockchain based data storage.